Phoenix drawstop consoles are available in standard North American style, French terraced style, or English style. 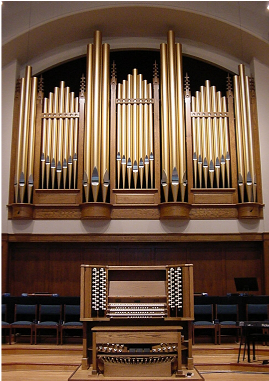 All of our drawstop organs are custom-built to suit the individual requirements of each church or organist. Our standard moving drawknob and tab components are identical to those used by top pipe organ companies. While we prefer not to offer lighted drawknobs as an alternative, we will use them for those with budget limitations yet have a desire for drawknobs.